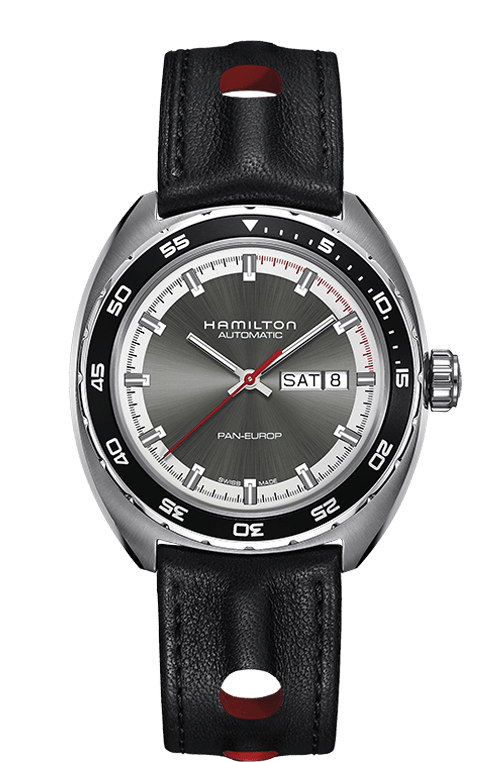 Stainless steel Hamilton Pan Europ Auto H35415781 watch, water resistant to 50m, with gray dial and leather strap. Stainless steel Tag Heuer Link WAT1311.BA0956 watch, water resistance to 100m, with date. 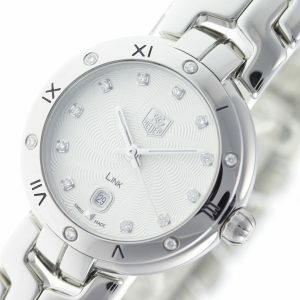 Stainless Steel Link WAT1413.BA0954 watch, water resistance to 100m, with diamond bezel & indexes and date.